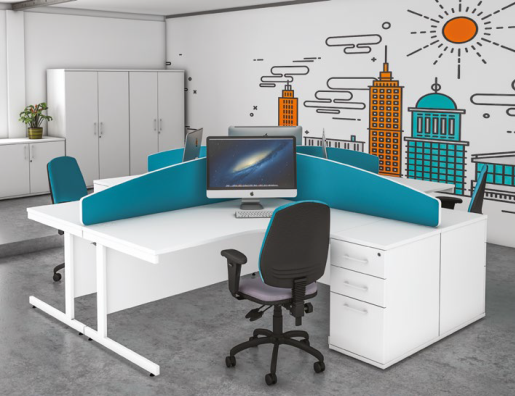 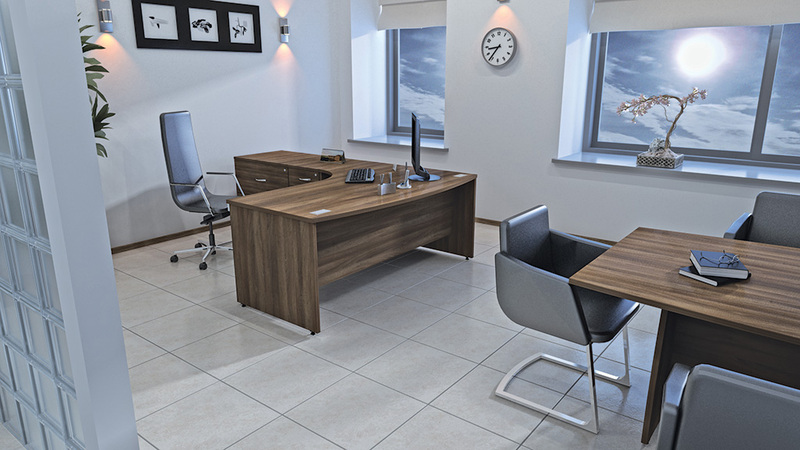 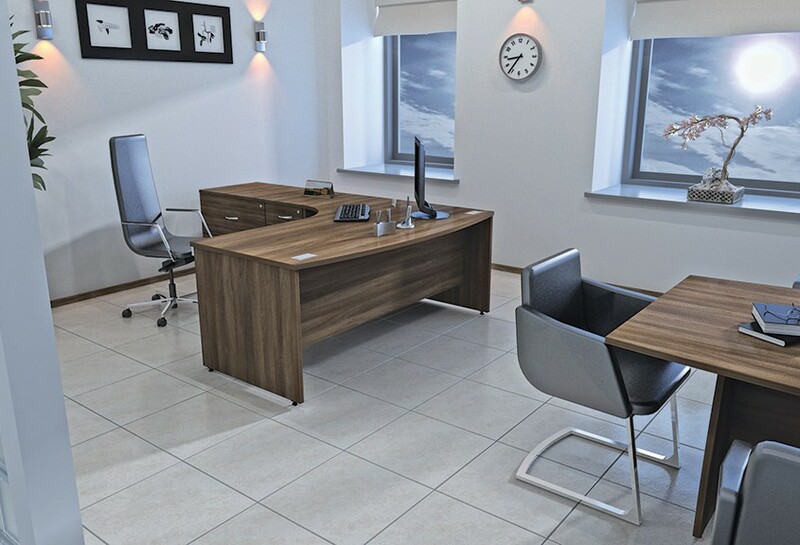 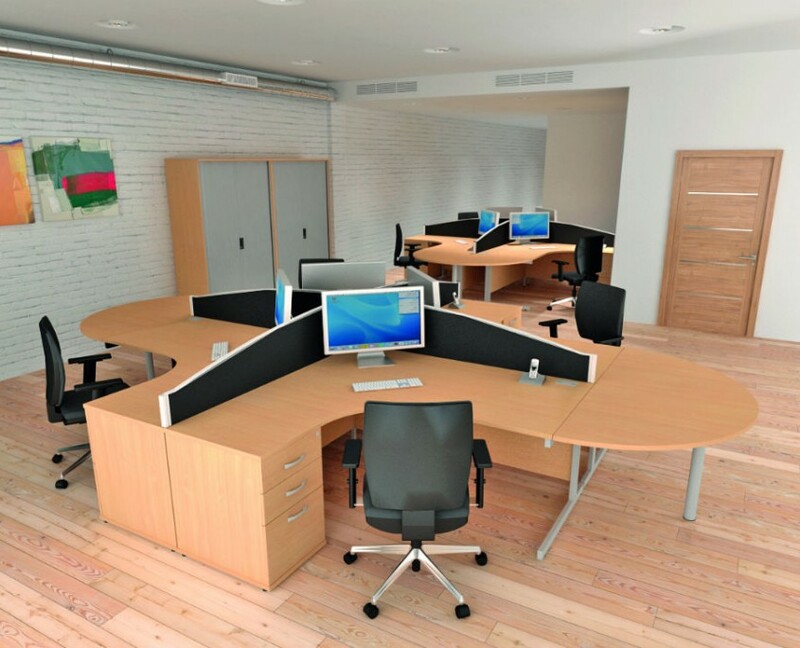 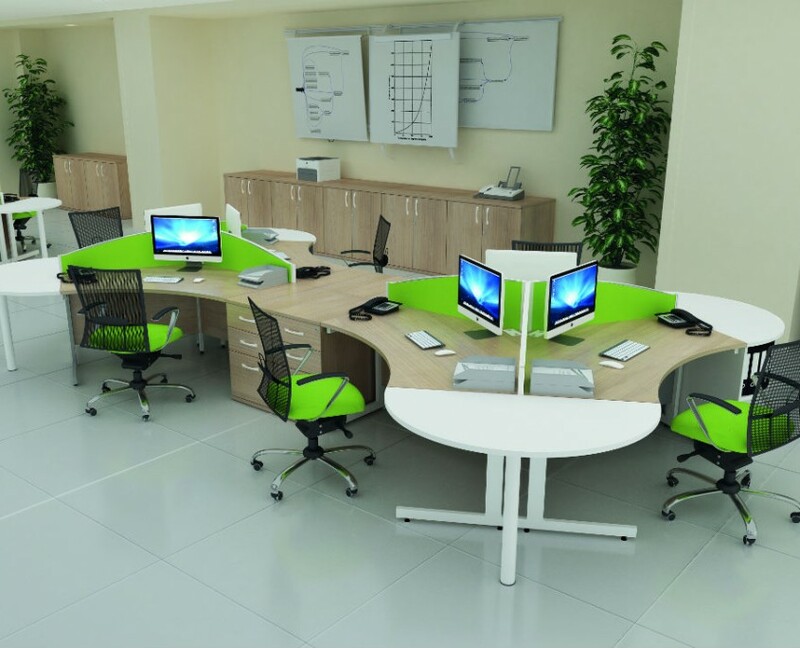 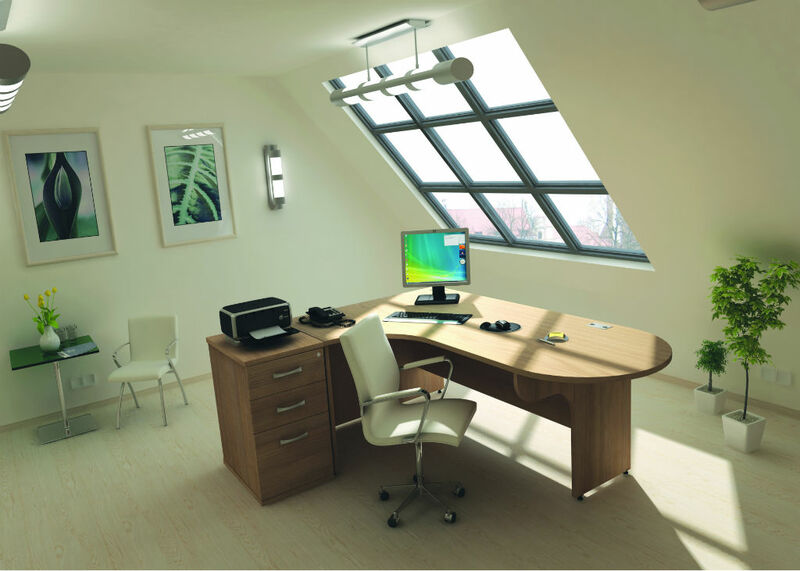 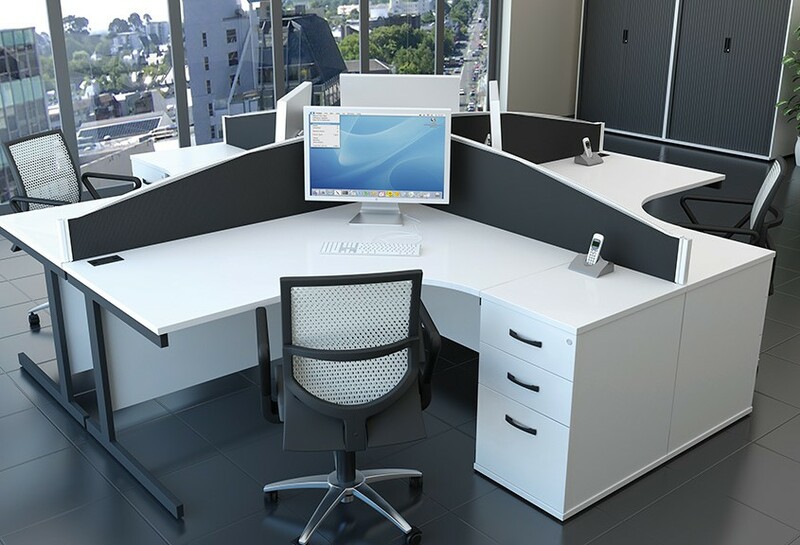 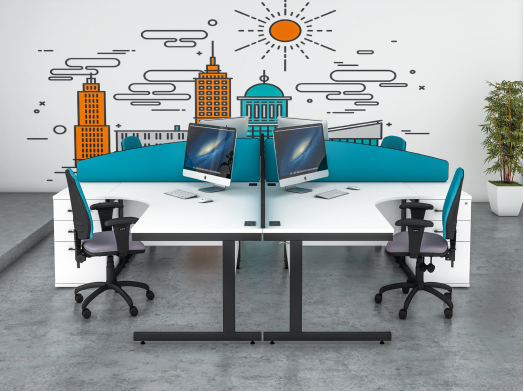 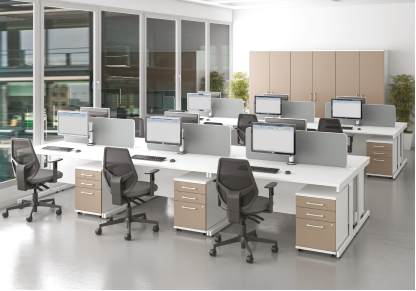 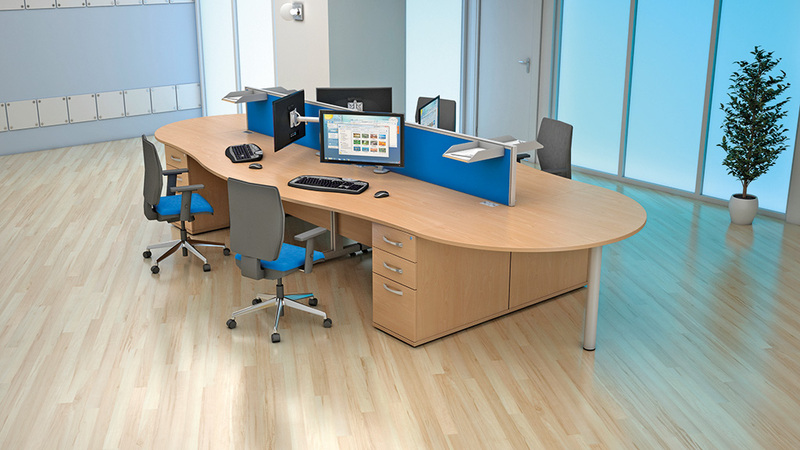 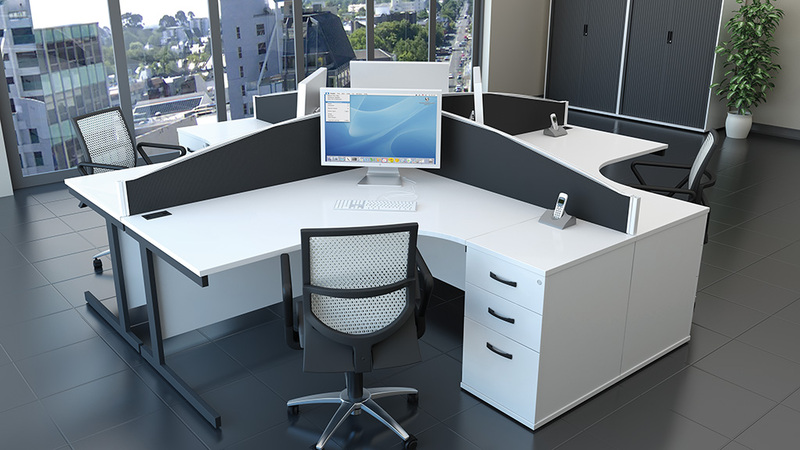 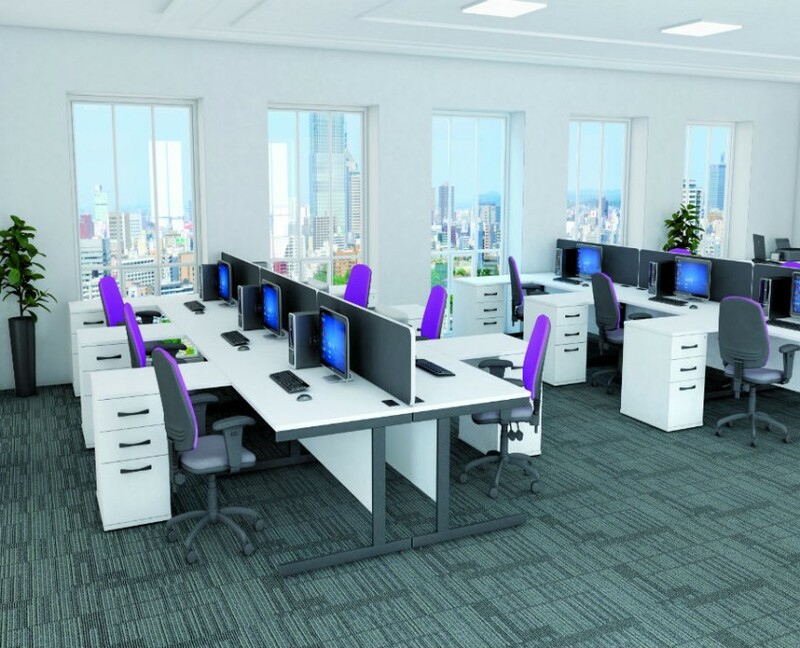 Sirius has a range of desking shapes, ranging from standard rectangular desks to combination radial workstations. 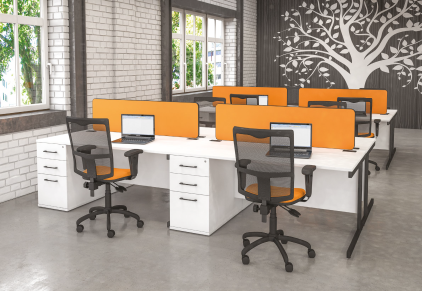 A selection of desktop screens are available to add privacy and colour to your work area, available with a Black, White or Silver Trim, and a choice of acrylic or fabric, single or triple tool rails adds even more flexibility to your office colour scheme adding even more flexibility to your office scheme. 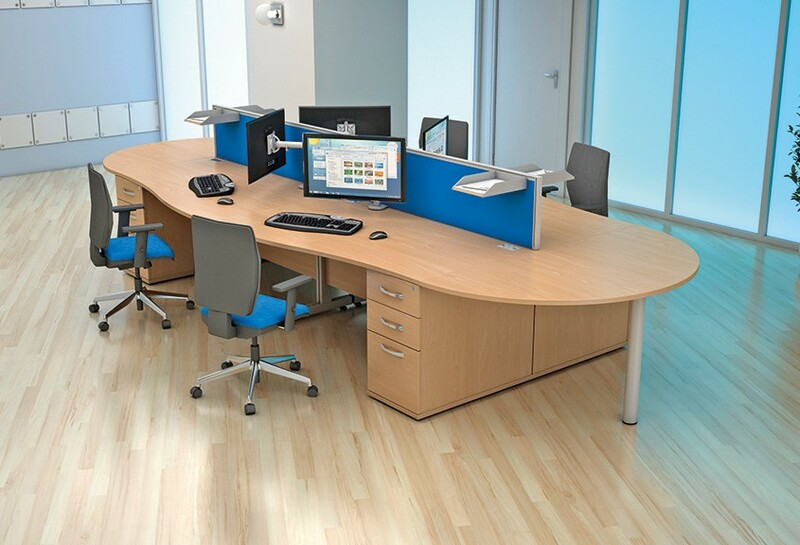 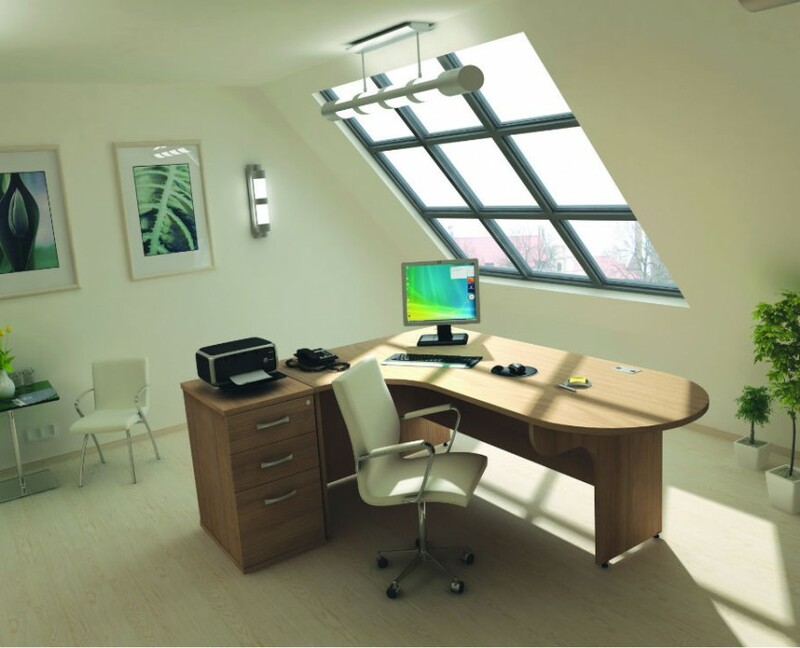 The classic radial workstation is frequently used to create a compact yet individual working space, storage can be added to the return of your desk providing extra workspace. 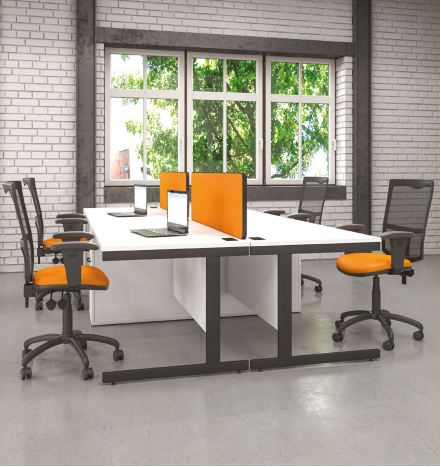 Sirius is available in a selection of four trim colours, black.